Selena Quintanilla fans could not contain their excitement as it was revealed that the iconic Mexican-American songstress will receive her very own star on Hollywood's Walk of Fame, posthumously. The great news was announced Tuesday by the Walk of Fame Selection Committee of the Hollywood Chamber of Commerce, who revealed its Class of 2017. Eva Longoria will also receive her very own star on the renowned celebrity strip in 2017. "The Walk of Fame Selection Committee is thrilled to announce our newest honorees to the Hollywood Walk of Fame. The Committee looked carefully at each nominee and we feel that we have selected a great group of talent that will appeal to the tastes of many fans around the world,” stated Television Producer and Walk of Famer Vin Di Bona. The Class of 2017 include: Amy Adams, Jason Bateman, Goldie Hawn, Dwayne Johnson, Chris Pratt, Brett Ratner, Ryan Reynolds, George A. Romero, Mark Ruffalo, Rita Wilson, Tyra Banks, Andre Braugher, Ken Corday, Lee Daniels, Hugh Laurie, Eva Longoria, Wolfgang Puck, Keri Russell, Haim Saban, George Segal, Sarah Silverman, Jeffrey Tambor, Clarence Avant, Jerry Goldsmith (posthumous),Hall &Oates, Ice Cube, John Legend,*NSYNC, New Edition, Selena Quintanilla (posthumous), Elvis Duran, Criss Angel,Jeff Dunham and Gustavo Dudamel. Fans of the Queen of Tejano songstress are already sharing their excitement on social media. "Selena will get a star in the ‪Hollywood Walk of Fame in 2017! Twenty years after the ‪'Selena' movie was released and 22 years after her passing," expressed Roger Gomez, founder of LoveSelena.com. "Personally I've been wanting this for her, for us the fans for many many years now. I've signed many petitions and it's finally coming true! I created this ‪#‎SelenaStar‬ six years ago to help bring attention to my dream for her," he added, along with the hashtag #SelenaHollywoodStar. Other Selenaholic fans have also expressed their joy on Twitter, check out some reactions below. Great news was released today! #SelenaQuintanilla will never be forgotten, but y did they wait 21 years to give her this honor? She had a Grammy for God sakes!!! 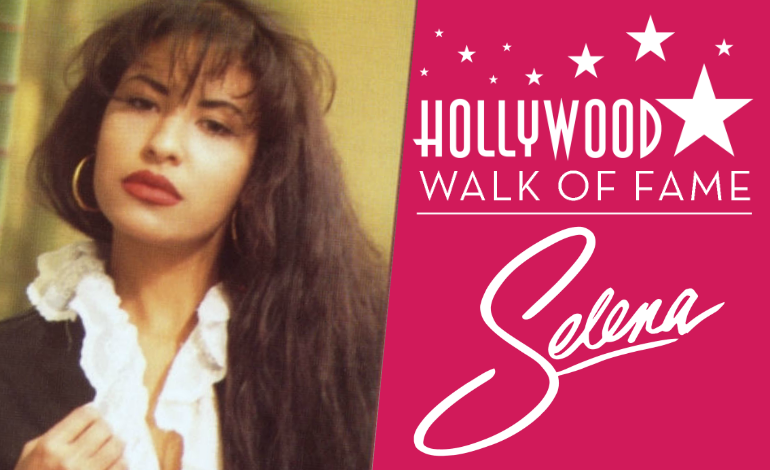 Congrats to @EvaLongoria and #selenaquintanilla who are part of the Hollywood Walk of fame honorees class of 2017. 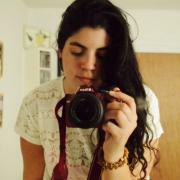 Mas sabor latino.